No matter your needs, we can maintain and restore your smile with our cutting-edge dental services. We are a patient-first dental practice and provide the very best dental care available. Regular visits to the dentist are paramount to good life-long oral health. In fact, your dental health significantly affects your whole-body health, including your weight, energy, digestion, and mental well-being. That’s why we make sure every patient who walks through our door gets the top-notch dental care they deserve! Dr. Paul Wulff and Dr. Aaron Wulff provide preventative dentistry treatments, such as comprehensive exams, periodontal care, and oral cancer screenings. 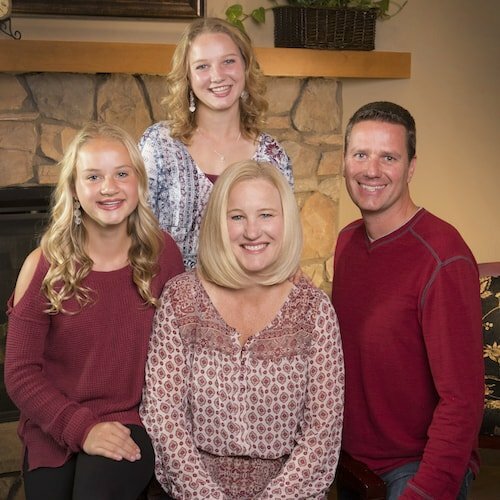 You can trust your family’s smiles to our dedicated team of dental professionals in Prescott. Get your new crown in just one appointment, thanks to modern CEREC® dentistry. CEREC® same-day crowns allow your Prescott dentists to design, fabricate, and place high-quality dental crowns in one single visit. First, we take a 3D digital image of the tooth. Second, we make the crown using porcelain to match your smile. Finally, the crown is permanently cemented in place. Do I Qualify for CEREC Crowns? Same-day crowns are used to repair a damaged tooth, finish an implant or root canal, or to hold a broken tooth together. To be proactive, we encourage all of our patients to schedule six-month check-ups and cleanings. Each appointment will include a comprehensive exam, digital x-rays, and a cleaning. We use preventive techniques and patient education to keep your smile in ship-shape. With over 75% of adults affected by gum disease in their lifetime, we take periodontal care very seriously. Bacteria in plaque building up and attacking the gums cause this disease. Common symptoms include tender, swollen gums, bleeding, loose teeth, and/or a receding gum line. 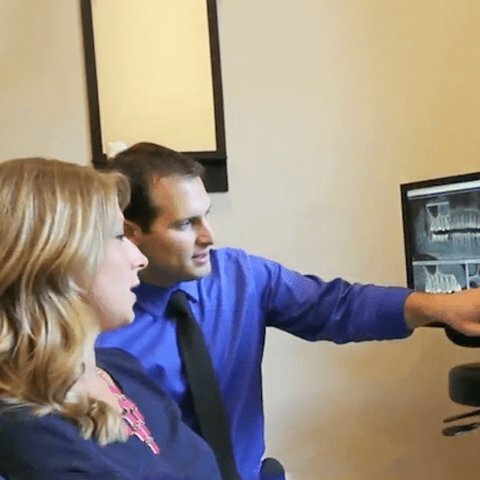 Your expert in Prescott family dentistry can treat this disease using a deep cleaning called scaling or root planning, more frequent cleanings, and advice on an at-home regimen. Oral cancer can affect the gums, tongue, lips, floor, the roof of the mouth, cheek lining, and back of the mouth near the throat. Drs. Aaron and Paul Wulff stand as your first line of defense in detecting this disease early enough to treat it. Using the latest technology, we will perform an oral cancer screening at each checkup and advise you on what to look out for. Root canal therapy (endodontics) is recommended when the dental pulp and tooth nerves are infected or injured, causing severe tooth pain. During the treatment, our gentle dentists will restore your tooth by removing the damaged pulp/nerves, clean the tooth, fill it with a medicated material, and seal the tooth with a crown or filling. 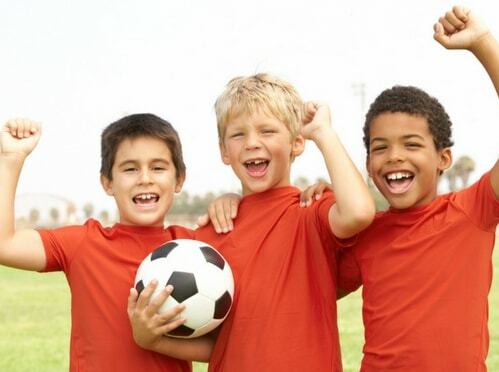 Your teeth deserve protection from sports-related injuries with a custom-fitted mouth guard. Mouth guards are available at sporting-goods stores, but only provide some defense and may cause more harm than good. Your dentist can create a mouth guard that fits securely for the best protection and comfort. Our mouth guards are made of durable materials, which will minimize the risk of injury and last longer than store-bought options. We want you and your children to enjoy every minute of your sports activities. Visit your Prescott family dentist for a custom-fitted sports mouth guard and keep your smile safe. A missing tooth can have a devastating affect on your self-esteem, oral health, and everyday life – but we have the answer! 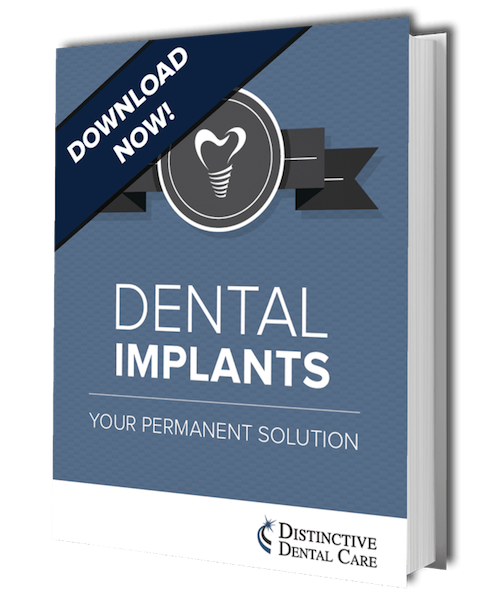 Download our FREE dental implants eBook to discover the key to restoring your smile today. This quick and easy guide gives you the information you need to decide if dental implants are the right course for you. 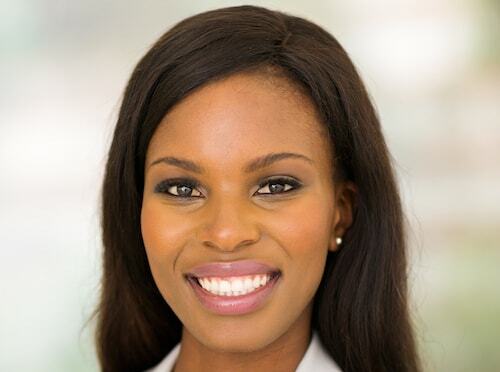 Have You Selected Your Smile Journey? 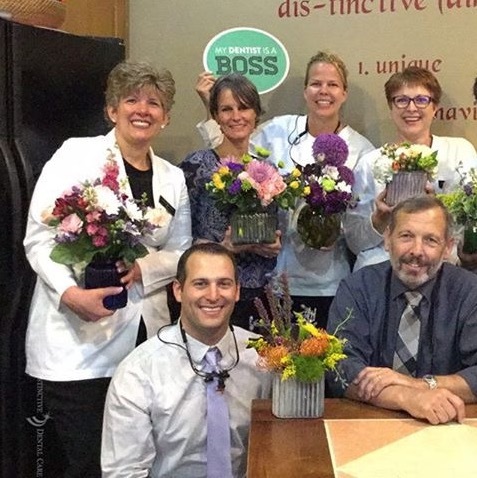 We would love to meet you soon or you can learn more about our dedicated team.